When your attic lacks the proper attic insulation and air sealing, the effects on your home's comfort and energy efficiency are significant. An attic that doesn't meet insulation standards will lead to high heating and cooling costs, uncomfortable rooms, and uneven temperatures throughout your home. Dr. Energy Saver Of Connecticut specializes in helping you solve these problems in your home. As the local member of the national Attic Systems network, we provide high quality attic insulation and air sealing services designed to make your home more comfortable and efficient. If you're interested in saving money on your heating and cooling costs and enjoying a healthier, more comfortable home, give us a call today at 1-855-201-5406 or click below. 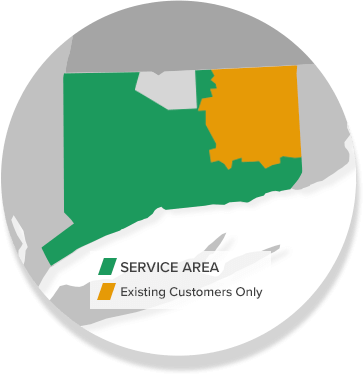 We offer free estimates in Stamford, Norwalk, Hartford, New Haven, Danbury, Greenwich and throughout the surrounding areas. 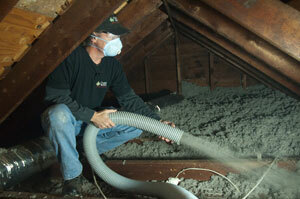 Tired of high heating and cooling costs and uncomfortable rooms in your home? Dr. Energy Saver Of Connecticut is here to provide you with a quality attic insulation solution that will reduce your energy expenses and help create a more comfortable home all year long. If you're interested in blown cellulose insulation, air sealing, or any of our other services, give us a call today at 1-855-201-5406 or contact us today to get started with a free estimate. We offer all our attic insulation services in Stamford, Norwalk, Hartford, New Haven, Danbury, Greenwich, Darien, New Canaan, Westport, West Hartford, Ridgefield, Hamden and throughout the surrounding areas.